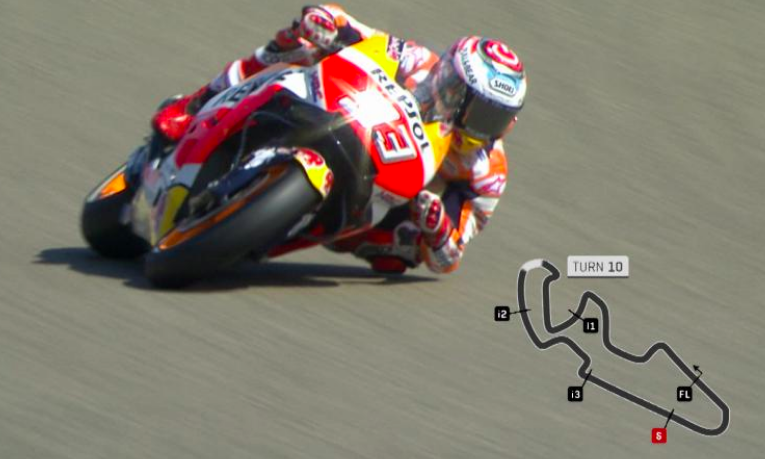 MotorLand Aragon have dedicated Turn 10 on the circuit to six-time World Champion Marc Marquez (Repsol Honda Team), in recognition of the Spaniard’s sporting success in the MotoGP World Championship. The renaming ceremony will take place when the paddock heads to Alcañiz for Round 14, which will be held on Thursday 20th of September, one day before track action begins. Details of the ceremony will remain in secret until then, but fans who purchase their Aragon GP tickets on July 10th (10am – 10pm) until the allocation has sold out will be able to attend the ceremony, along with Marquez’ official fan club. This will be the number 93’s first accolade of its kind, joining Jorge Lorenzo (Ducati Team) as the only current premier class rider to have a corner named after them.